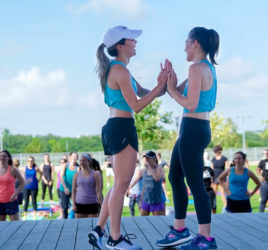 I was featured on NBC this week (KPRC Channel 2) demonstrating my pumpkin workout with my bootcamp: Bombshell Bootcamp (you can see the video below). Rueben Galvan came out and we showed him some of the fun exercises we do every October during our pumpkin workout week! *Thanks to all of our loyal clients and friends who came out to support us! 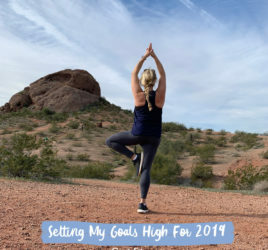 I like to mix things up at my bootcamp (and during my own workouts!) and even incorporate fun and unique workout equipment that gives me a break from my usual weights and dumbbells. Pumpkins are great because they are very similar to 10-15lb medicine balls and you can use them for a variety of exercises! It’s a great way to workout at home too because you can do your workout and then use the pumpkin for your Halloween decor! Below are some sample exercises to try on your own. 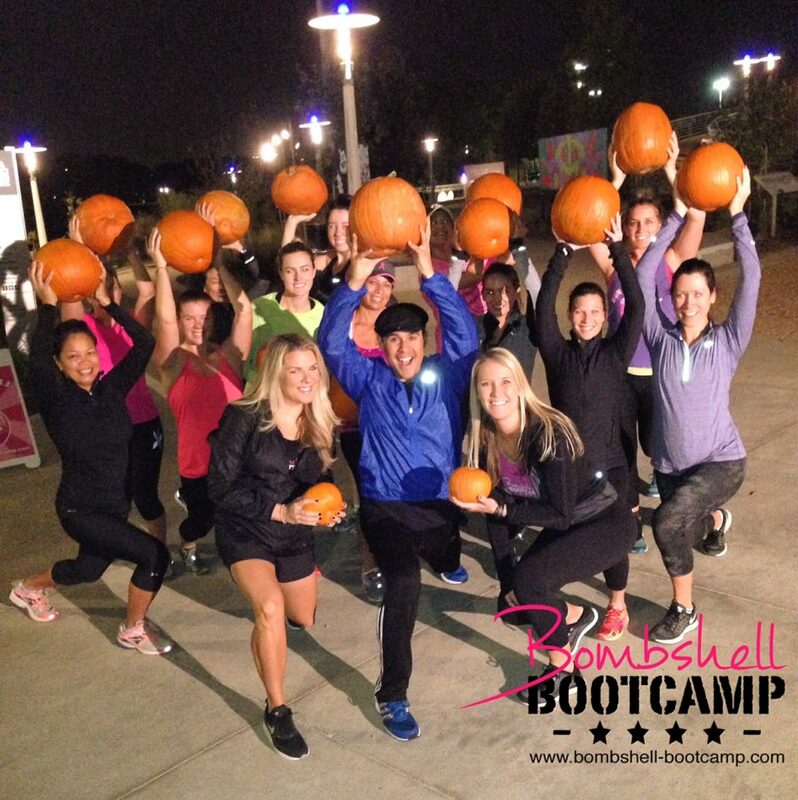 Or – join us again the last week in October at Bootcamp for fun pumpkin workouts! We will also be doing a FREE workout on Thursday Oct 29th 6-7pm at the Whole Foods on Waugh (more details coming soon). Overhead tricep extensions holding pumpkin with both hands.